Why would you choose to use Fire Agate? Need to create an impermeable protective shield? 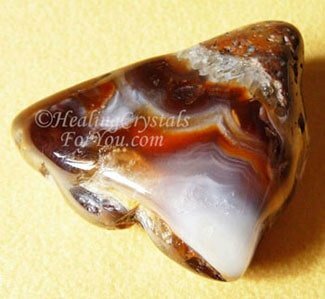 This beautiful agate is known for its action to create a powerful shield around the body, that confers psychic protection. 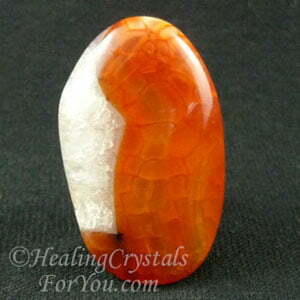 This fiery stone has a protective energy quite unlike most other stones. 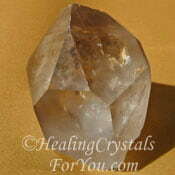 The vibration of this crystal brings through the flow of spiritual energy, and this flows through your entire being. Want To Send Negative Energy Back? 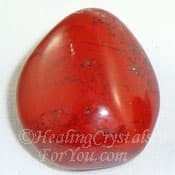 If you want to send negative energy back, this stones energy works to return any unwanted or negative energy back to the person who sent it to you. It also helps you in a variety of other areas, as by centering your energy more strongly within the lower three chakras, it helps to stimulate your sexuality and creative abilities. 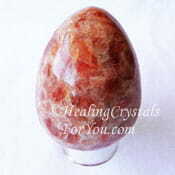 Its energy will assist you if you like to work with high crystal energy stones, particularly if you feel lethargic or spaced out after doing spiritual work. 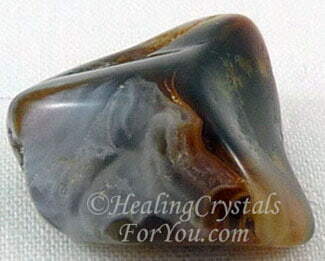 This stone's strong grounding vibration will help to prevent the side effects of too much high vibration energy. 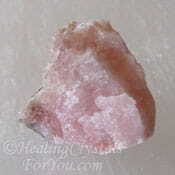 This crystal is potent to utilize as a preventative measure when you become aware that someone could be using thought forms to attack you. The individual who has been carrying out this sort of psychic attack, may not mean it to cause the level of harm that it has the potential to do. 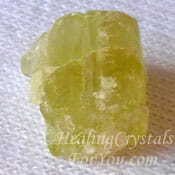 This crystal is helpful to assist you in a number of ways if you are experiencing psychic attack. How Does It Work & How Will It Help You? Fire Agate is unique in that it does two valuable things, both at the same time. The first thing it does: it sends negative energy back to where it came from. This is for the purpose of making the person who sent it 'spiritually aware' of the type of harm that they have been doing to you... the person they sent it to. The second thing it does is to form a protective shield around you. The shield generated by this crystal helps to lighten the amount of fear that you might be feeling when an attack of any sort is happening to you. 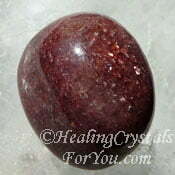 This stone has a soothing energy that makes you feel calm, safe and secure. 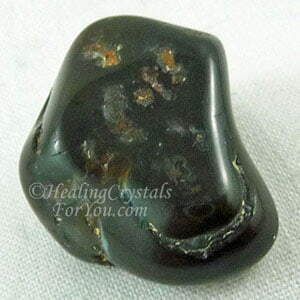 It may be beneficial to keep a piece of this stone on you, as this can help you to feel more relaxed and confident that this will not happen to you. It is a strong stone for the all of the chakras that are below the heart. 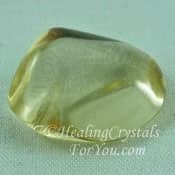 The solar plexus area governs the will-power, and this stone is said to help to stimulate action in anyone who has been feeling lethargic and a little jaded about life. It helps you in quite a few different ways. 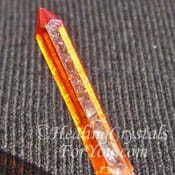 It awakens the base chakra as well as the sacral chakra, to assist sexuality and stamina. 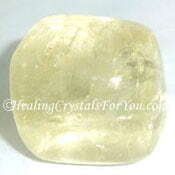 Within the solar plexus chakra it helps you to allow yourself to be divinely guided. It helps you to discover the right actions to take to manifest the things you desire and this may include manifesting money. 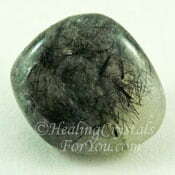 The energy of this stone resonates within you, firing a spiritual blaze, yet its vibration is quite calming, and brings through feelings of safety and security. 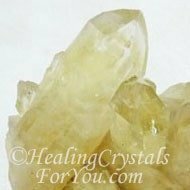 This crystal has a powerful energy that helps you if have been working on your spiritual growth, as it aids authentic spiritual practices. Its flame energy is like the spiritual flame that evolves from genuine spiritual practices. Fire Agate stones are easy to buy and are quite diverse and there can be a range of colors found within different crystals. The meaning of its name is inspired by the way these colors sometimes occur, in a way that may remind you of the flames of a fire. The colors in the stones vary considerably, but many are very beautiful, and some have quite amazing and beautiful swirling colors in them. 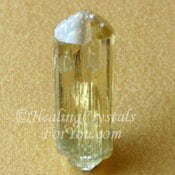 Various colors can occur, and this depends on exactly what the particular stone is made up of. Basically they consist of layers of iridescent Limonite or Goethite within an individual stone, with some having shades of brownish red, green, blue and orange colors in the stone. Deposits of this stone have been found in Czech Republic, Iceland, Morocco, India, USA and Brazil. It is said that the stones from Brazil are the highest quality, although there have been many very beautiful stones found in the USA. This stone will take any excess and negative energy down via your lower chakras, through the base chakra to the earth star chakra for grounding to Mother Gaia. 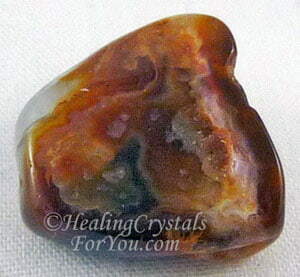 For anyone who has been working with highly spiritual high vibration stones and is ungrounded, Fire Agate will bring you spiritual grounding as well as psychic protection. They are excellent grounding stones, that will help to ground you more fully, and may also assist you to remember why you came here to earth at this time. 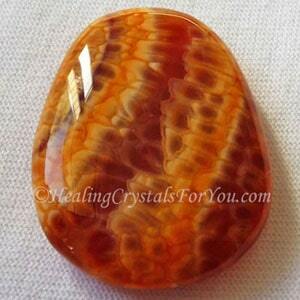 This fiery stone is highly stimulating to the reproductive region and may aid fertility in both men and women. It aids depression and may help with fear relating to sexual intimacy. It helps to move energy through the body, which may help to enhance poor circulation, and it may aid in the increase of your energy levels, general vitality and zest for living. 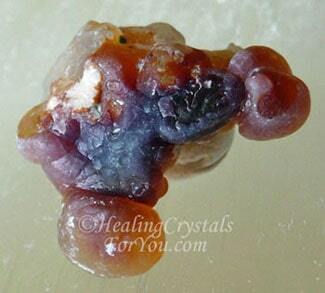 Fire Agate works strongly through the sacral or navel chakra to revitalize this area of the body physically. It is a strong stone for the all of the chakras that are below the heart. 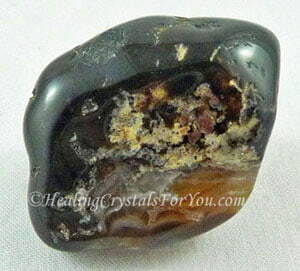 By charging the lower chakras with energy, this is a powerful stone to aid procreation. 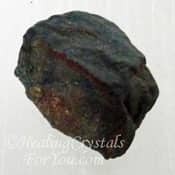 Some people like to use high crystal energy stones to escape from life, but doing this may mean that you are unable to truly achieve your potential or remember why you came here to earth at this time. 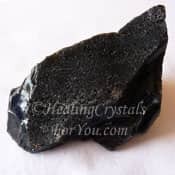 If you feel like this, start to use this beautiful crystal along with your other stones, to help you to fully ground yourself into the physical, and restore your vitality. 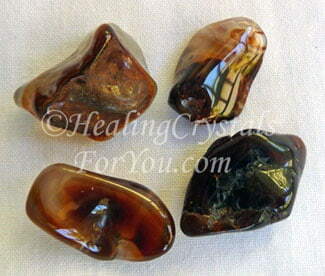 Fire Agate stones are highly beneficial stones to use on a daily basis. This is a stone that will benefit you if you feel that you are not comfortable living here on this earth at this time. These attractive and vibrant crystals are on the zodiac birthstones list, so you will find them available in range of different styles. The most common stones that are used in Fire Agate jewelry are the stones with a blaze of lovely bright color through them. It can be hard to see this clearly in photos but many stones have swirls of color in them. These include the bright greens, brown and orange colors, caused by layers of iridescent Limonite. These crystals are an Aries birthstone, and they are a highly protective and attractive stone so this makes them powerful stones to wear. It is best to keep these stones within the area below the heart, and the easiest way to achieve this is to wear a Fire Agate pendant, bracelet or ring. 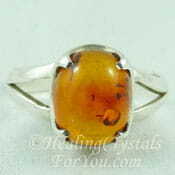 Fire Agate Jewelry is often very beautiful as they are lovely stones to wear. 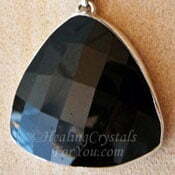 One of the best ways to use this stone is to keep a piece of it on your body for long periods of time. The easiest way to do this is to wear jewelry made from this stone. Crackled Fire Agate has a slightly different energy to the other stones, and is said to be even more strongly protective. 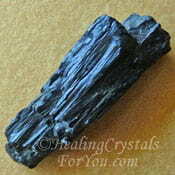 These crystals embody an impressive spiritual energy, that is highly stimulating energetically. This stone is the pre-eminent stone to take negative energy directed at you, such as psychic attack, and returning it back to where it came from. It builds an impermeable shield of protection around the body, and returns any type of psychic attack back to where it came from. 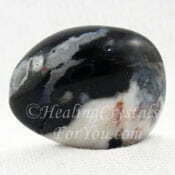 The spiritual vibration of this stone is at a higher level and may resonate within the higher chakras. Its ability to aid manifestation is strong, and particularly so if you wish to manifest anything of a more spiritual nature. It may enhance your creativity, while aiding you to feel you feel safe and secure, and it aids a variety of areas, including sexuality and will-power. 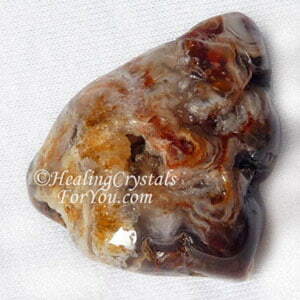 This unusual variety of Agate has a lovely energy that brings through qualities that make you feel that its good to be alive! 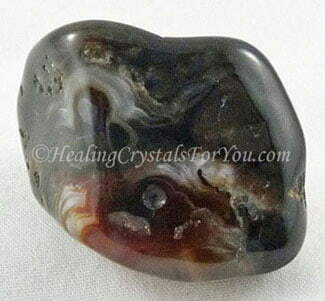 The vibration of this stone is will assist you as they allow you to feel safe and secure. 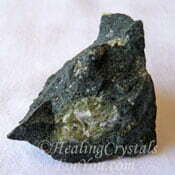 This beautiful stone is very calming yet quite invigorating, so that you feel good to be alive. 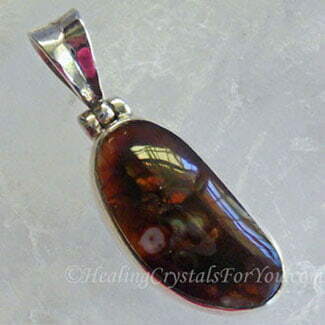 The unique defensive quality of Fire Agate, is that it forms a highly protective shield around the body for psychic protection, and will return negative energy back to where it came from. The above stones are a fire agate gridding set that I bought to grid my bed. I have one under each corner of my mattress in my bed, to protect me while I am sleeping. When you are asleep it is a time when you may be vulnerable to psychic attack so this is a simple protection method that I employ. I love its vibration as it is a highly spiritual stone. 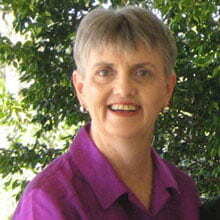 It may help you in a more ways than you expect as it is also helpful to boost relationships. 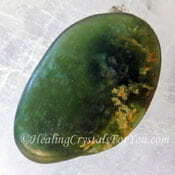 It is an excellent stone to wear for long periods as its vibration works quite potently within the lower three chakras. "The portal of healing and creativity always takes us into the realm of the spirit." Angeles Arrien. 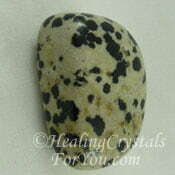 If you are specifically concerned about psychic attack and are using this stone for that purpose use it with other similar stones. Other crystals that help to prevent psychic attack may be combined with it or made into a grid to use to place around your home. There are a number of other stones that are highly protective and create a strong barrier against this type of attack. 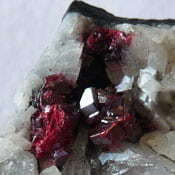 This includes Pyrolusite, Aegirine, Muscovite, Maori Greenstone, Kimberlite, Tantalite, Aurichalcite or Cookeite. 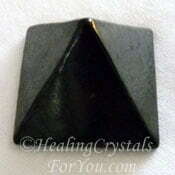 Another reason to use Aegirine is that it helps to break the attachment of negative beings that have already attached themselves before you began to set up this grid. 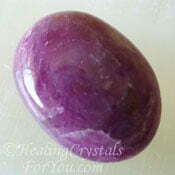 To aid its strong psychic protection and spiritual grounding abilities you may combine it with any of the grounding or protection stones, or with earth chakra stones. 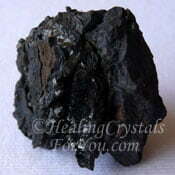 This includes Shungite, Black Tourmaline and Black Obsidian. 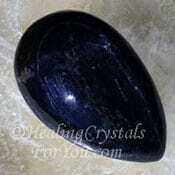 There are quite a few protection and grounding stones that you may also choose to use with it. Other stones you could use includes Dalmatian Jasper, Tourmilated Quartz aka Tourmalinated Quartz, Pyrolusite, Black Diopside, Sardonyx, Ruby and Smokey Quartz. 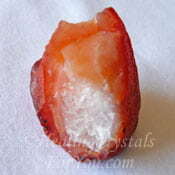 Use it with any of the stones from the sacral or navel chakra to aid sexuality, or for enhancing your creativity, including Orange Carnelian, Cinnabar Crystals, Red Jasper or Zincite. Many of the sacral chakra stones are also base chakra stones or solar plexus stones, and it will also combine well with other stones from these groups. Check out the list on my page on how to manifest money as there are quite a few stones to use with this crystal to manifest. They are strong healing crystals for you to utilize for manifestation, so it may be beneficial to combine it with any of the Golden stones. 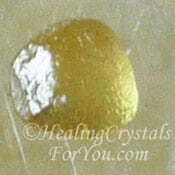 See pictures below of some of the golden stones. 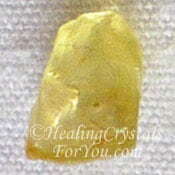 The list on the page on manifesting money includes some of the golden yellow crystals. Stones such as Brazilianite, Yellow Labradorite, Sunstones, Amber, Yellow Citrine, Chrysoberyl, the lovely Golden Yellow Apatite, Honey Calcite and Yellow Sapphire are good choices.